I grew up in the Montclair District in Oakland. I moved there in early 1972 after my Mom remarried. We moved into a four-story home that my step-father had built pretty much by himself. In 1983 my ex-husband and I were hired by the Montclair Presbyterian Church (where I went as a young child) as custodians. We moved into the house the church owned next to the Sanctuary. It was at church I started to get the history bug. I found out that the church had celebrated its 50th Anniversary in 1980. I was amazed that the church had been there so long, the same as the house we lived in which was built in about 1927. In about 1985 or so I went on a walking tour of the Fernwood neighborhood put on by the Oakland Heritage Alliance. 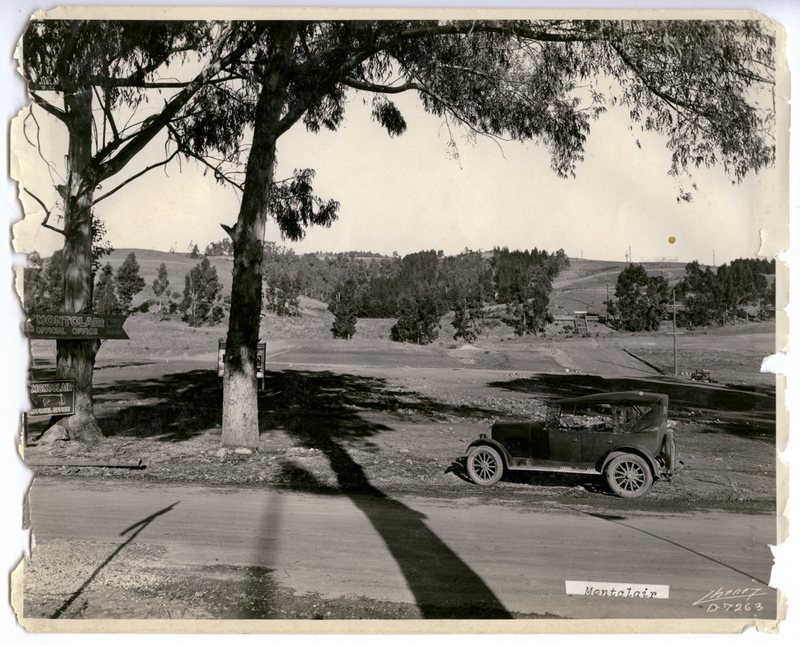 From then on it was my mission to find out more about the history of Montclair and Oakland.